Realizing Fidesz’s xenophobic rhetoric and mistreatment of asylum seekers has strayed far from the Bible, Fidesz publicist and Orbán lapdog Zsolt Bayer is now calling on Hungarians to seek moral guidance from another book — The Lord of the Rings. 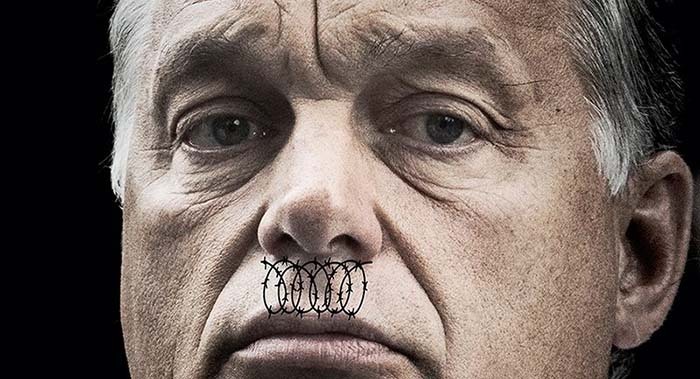 Fidesz’s favorite civil organization, CÖF (Civil Összefogás Forúm), held a demonstration Sunday afternoon in front of the offices of Hungarian weekly Magyar Narancs to protest the publication’s use of a picture of Prime Minister Orbán wearing a barbed-wire Hitler-esque mustache in its latest issue. Addressing a crowd of about 1,500 Fidesz supporters before a giant backdrop of Hungarian-American philanthropist George Soros (who had been crossed out), Bayer said asylum seekers posed a threat to Europe. 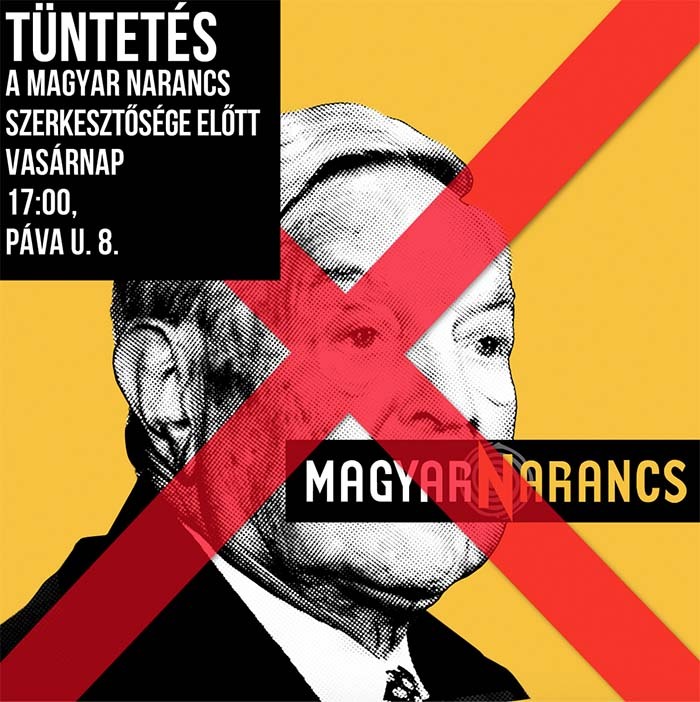 He criticized foreign politicians and “lying and dishonest Western media” for seizing on Europe’s refugee crisis to launch unwarranted attacks on Hungary. Bayer avoided making any reference to Hungary’s “Christian” heritage. Instead, he called on Hungarians to draw their inspiration from J.R.R. Tolkien and follow the example of Gandalf the Grey from The Lord of the Rings. “Let us Hungarians say first what Viktor Orbán has already said and what Gandalf the Grey was the first to say in the mines of Moria on the bridge of Khazad-dûm to [Balrog] the ancient demon! You shall not pass!” said Bayer.